Jessica Sorensen has a new book out! 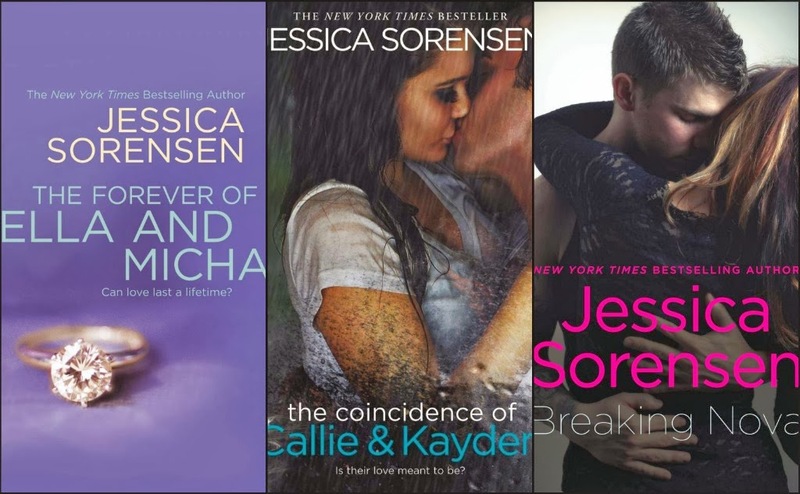 Jessica Sorensen is a #1 New York Times and USA Todaybestselling author who lives with her husband and three kids in Idaho. When she's not writing, she spends her time reading and hanging out with her family. 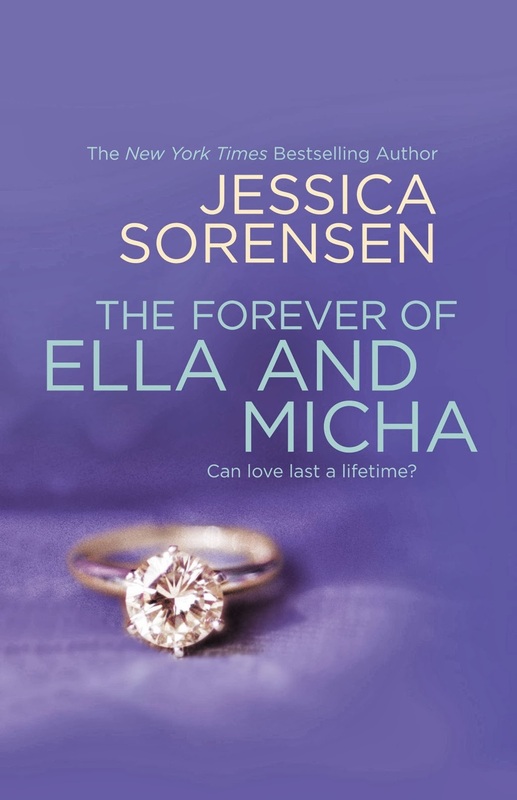 In celebration of this new book, Forever Yours is hosting a giveaway of Jessica Sorensen's backlist books, The Secret of Ella & Micha, The Coincidence of Callie & Kayden and Breaking Nova. I have read the first two mentioned and they are fantastic stories! Here are the synopsis's for the books. 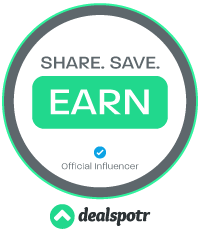 Full terms & conditions can be found at the bottom of the form. Freda, you come up with some great giveaways. Count me in. I have yet to try Jessica's books, but I see them being reviewed on many blogs. These look like the kind of books I wouldn't be able to put down once I start reading.